Planning a journey across the world always arouses a lot of questions. What’s the best season to visit Indonesia? Is it possible to pay with dollars inside the country? What kind of clothes should I bring? We’ve put together a list of frequently asked questions by travellers about to depart for Indonesia. As per June 2015, you don’t need a visa to visit Indonesia for a maximum of 30 days. In most international airports (including Jakarta, Bali, Lombok, Surabaya and Yogyakarta), you can enter the country without any prior administrative formality or cost. If you plan to stay between 30 and 60 days, you must apply for a VOA, Visa On Arrival. It costs 35USD and is extendable once for an additional 30 days. You have to go to an immigration office before your first 30-day visa expires, at least one week before. The procedure takes more than a working day. 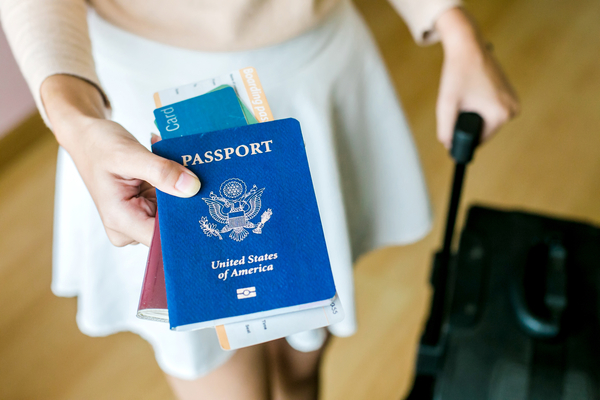 You first bring your passport and submit the extension request to an immigration office. After a few days, you must go again to be photographed and collect your passport. You will need to settle for several days in the same city to arrange this visa extension. About money… Is it possible to pay with euros or dollars in Indonesia? Do we need to exchange money and where? Is there any ATM in Indonesia? 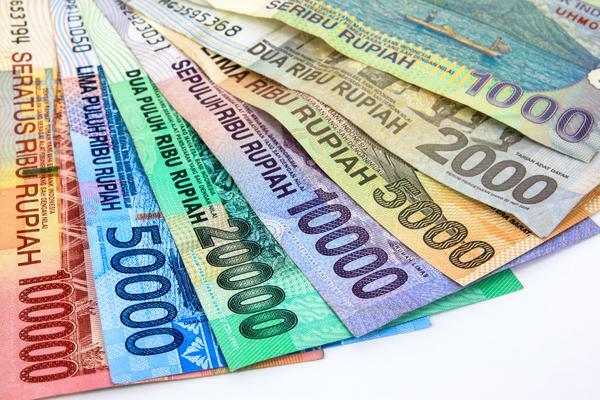 Photo © club4traveler via ShutterstockIn general, it is impossible to pay with anything but Indonesian rupiah. You won’t be able to pay for your daily expenses with euros or dollars. If you want to change money upon your arrival, try not to do it at the airport because the exchange fee is very high. Wait until you reach the city and look for an official money changer. Never change money in small shops or along the beach or the sidewalk, especially if the exchange rate seems appealing. In Bali, we recommend BMC money changer, it has branches in Kuta, Legian, Seminyak, Ubud and even in Lombok. The easiest thing to do is to withdraw money with your bank card rather than searching around the city. ATM cash machines accepting Visa and Mastercard can be found in airports and in every town, small or big. They’re easy to identify with the logos Visa and Mastercard on them. 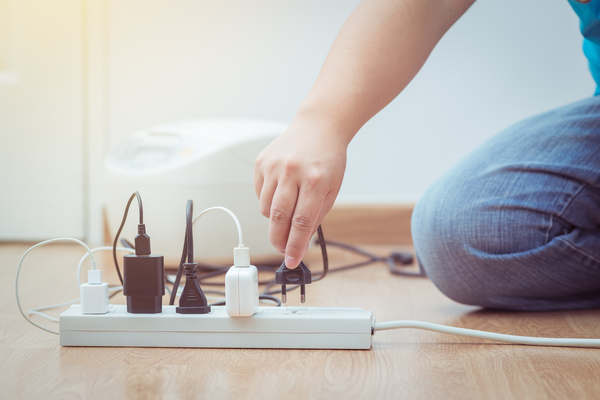 What kind of electric plug do I need in Indonesia? Why aren’t all meals (with lunches & dinners) and domestic flights included in Azimuth tour packages? The charm of travelling often comes with happy coincidences… You meet someone interesting and wish to stay longer? Or, you just found out about a restaurant you can’t miss? Azimuth programs offer you enough flexibility to make a spontaneous change at the last minute. They are designed to accommodate you in case something unexpected happens. For example; you’re still a bit tired because of jet lag or you feel exhausted after a whole day shopping around for souvenirs? No problem, you can choose to quietly dine in your hotel. We also take into consideration that travellers of a same group might have different priorities in terms of budget or comfort. By letting you choose where you eat and how you travel from one point to the other, we want to avoid unnecessary constrains that would limit your freedom. You create the kind of travel with us that suits you the best and fulfills your expectations. Which airlines are the best to fly to Indonesia? What kind of clothes do I need to take with me? 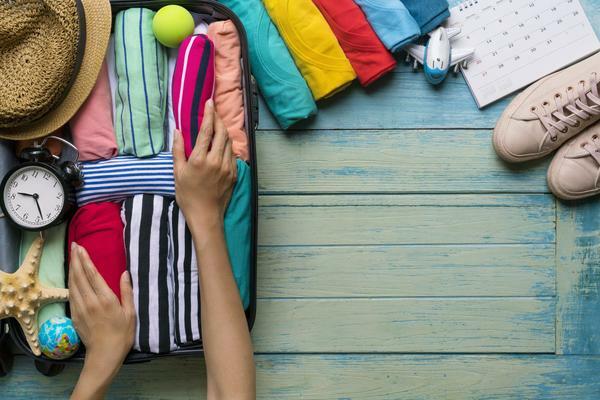 If you stay in Bali, bring the same clothes you would take for a holiday in Spain or in the south of France. Still, you should have appropriate clothing to wear in temples. They must not be too revealing. T-shirt with short sleeves rather that tank top and long skirt or pants are fine. For those travelling in Java or on other islands, you will feel more comfortable wearing adequate clothing. Javanese women, independently of their religion, don’t usually wear low-cut necklines, tank tops with thin straps or short skirts. If you wear inappropriate clothes you risk to be constantly stared at. That can be quite disturbing when all you want is to quietly walk around while exploring a city. 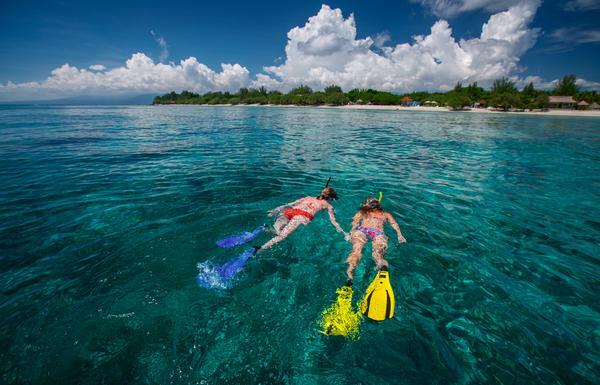 If you go to the beach on another island than Bali or, as a matter of fact, on quiet beaches in Bali if they are rarely visited by foreign tourists, take a pair of shorts and a T-shirt with you. This will spare you from persistent stares when you swim or take a sun bath. By the way, apart from Bali, bathing in the sea is very uncommon for Indonesians. Those who do almost always keep all their clothes on, men or women. What’s the weather like in Indonesia? When is the best time to come if I want to do diving? How about hiking a volcano? 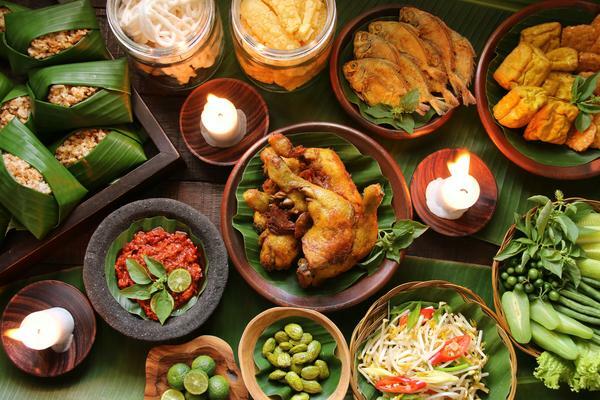 Some of the most remarkable characteristics observed by visitors in Indonesia are the warmth and friendliness of the people. Travellers who were questioned after their holiday all said they felt safe. If you travel on Java island, the Javanese smiles and hospitality will reassure you. Whether you’re on a bus, a train or just walking on the street, there will always be somebody ready to help you in case of problem, even if you didn’t ask for it! The tragic attacks of May 2018 in Surabaya have prompted a wave of outrage in all of Indonesia. More than ever, Indonesians claim the emblematic ideology: unity in diversity. 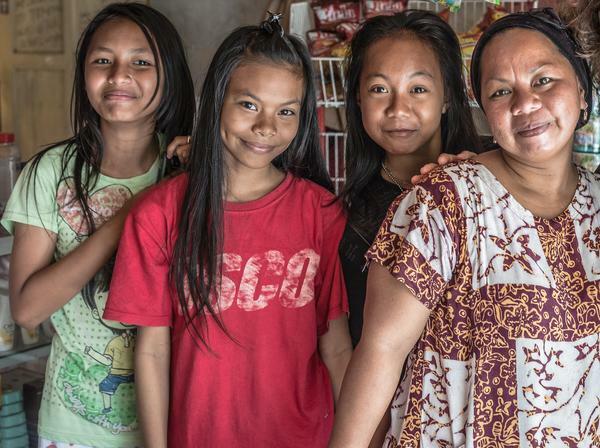 It is also worth mentioning that contrary to certain countries where tourists are looked at suspiciously, here in Indonesia, visitors are always greeted with a smile. 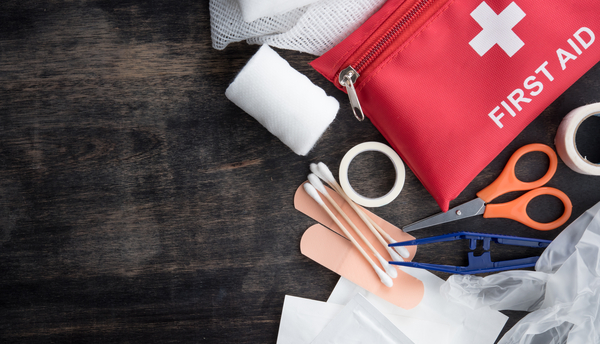 What to put in my first aid kit and in my cosmetic bag? What vaccines do I need before leaving? Where and what can we eat? How much does it cost? 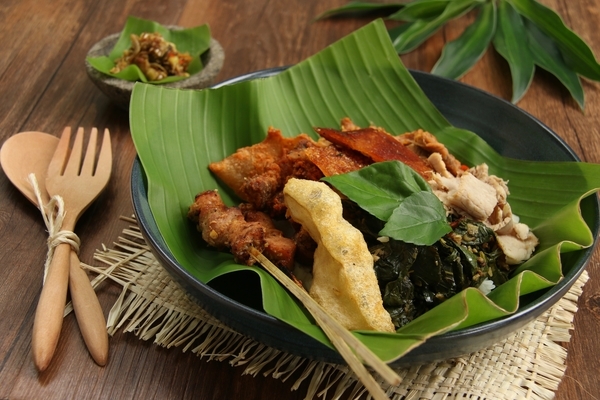 With its warungs and numerous small restaurants, Indonesia will excite any food-lover. Contrary to some stereotypes, food in small eateries along the streets is fresher and can even be tastier than in tourist restaurants. Only the setting and decoration is more attractive. Warungs have no menu. Their various dishes are displayed, sometimes as few as two choices, and you point out what you want. They buy the foodstuffs and cook in the morning then they will close when everything is sold. No risk of meat or vegetables kept long in the fridge. If you tend to have a sensitive stomach when travelling, avoid consuming raw vegetables. In Bali and Java, you don’t need to worry about drinkable water. The locals never drink water straight from the tap. They boil it then let it cool down. Ice is made of boiled water too, more often factory-made. Prices in warungs are incredibly cheap. For 1 or 2 euros you can enjoy a meal with drink included. But prices in more formal restaurants are still affordable in case you wish to sit comfortably at a table. Prices range from 8 to 10 euros per dish. What local transport should I use and how much does it cost? When you book a tour with Azimuth, transport and guides are included. However, there might be evenings, half-days or even full-days when you are free to do whatever you wish and at your own pace. In urban areas and their surroundings, the most efficient and economical alternative is the Indonesian equivalent of Uber. Two private companies called “Grab” and “Go-Jek” share the market. For each route, you choose between a private car, an official taxi or a motorbike. The applications for iPhone and Android are easy to grasp and in no time, you’ll be able to organize your transports just with you GPS location. It costs just a few euros to move around by car. 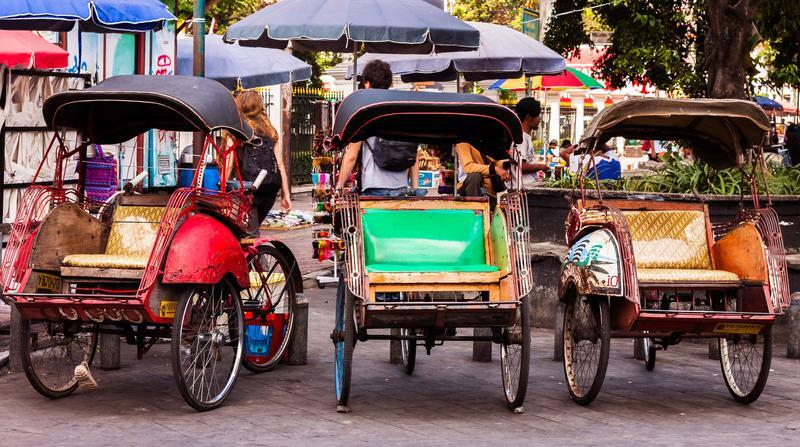 If you pass through Yogyakarta or Solo, you’ll probably want to try the traditional rickshaw, called “becak” in Indonesia. Don’t be mistaken! Despite its romantic and exotic reputation, it often costs more than travelling by car so keep it for short distances only. 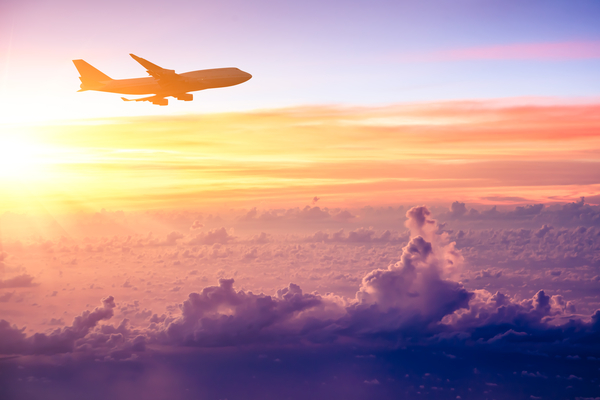 Is it possible to travel during Ramadan? What does it change for visitors? It all depends on your destination. 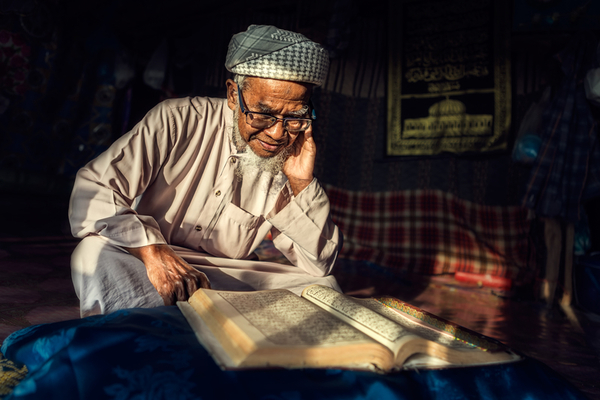 In Bali, Ramadan has very little impact on daily life but on Java island, with a large majority of Muslims, the pace of life changes during that period. It becomes difficult to find places to eat in the daytime. Many restaurants are closed while others open behind closed curtains to prevent passersby to see people eating inside. Although there’s no prohibition, people who don’t fast avoid eating or drinking in public. The month of Ramadan delights everyone in late afternoon as time to break the fast gets closer. The streets get filled with street vendors selling sweet drinks, cakes and various kinds of snacks. In the evening, restaurants are full and the city livens up. Giving tips is not a local custom in Indonesia. 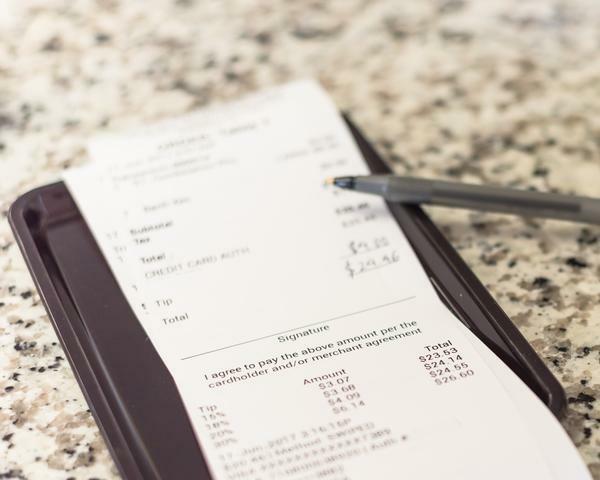 In small restaurants, the waiter might run after you to return your change if you leave extra money on the table after paying… However, establishments frequently visited by foreign tourists usually put a box for tips near the cash register. Your tour leaders are all paid by Azimuth in accordance with standard fees. Thus, you’re not expected to give them any tip after the journey. Nevertheless, if you feel like showing your appreciation, you guide will accept any small bonus with gratitude.